A high quality peat mix with an excellent fertiliser level. 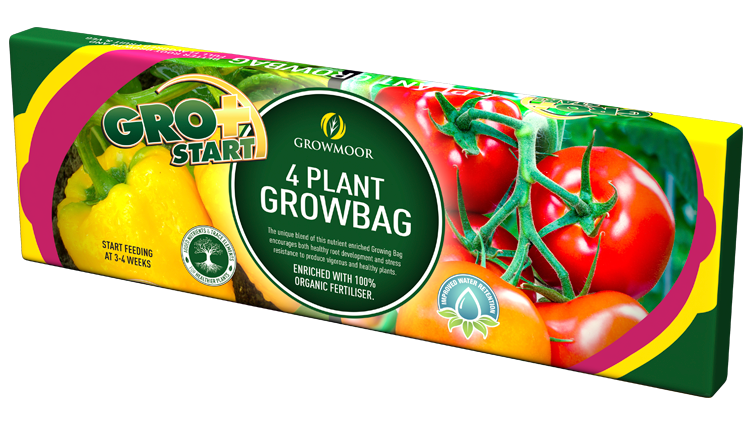 The unique blend of this nutrient enriched Growing Bag encourages healthy root development resulting in vigorous and healthy plants. Bag size is approximately 38 Litres.